What's Your Marketing Plan? 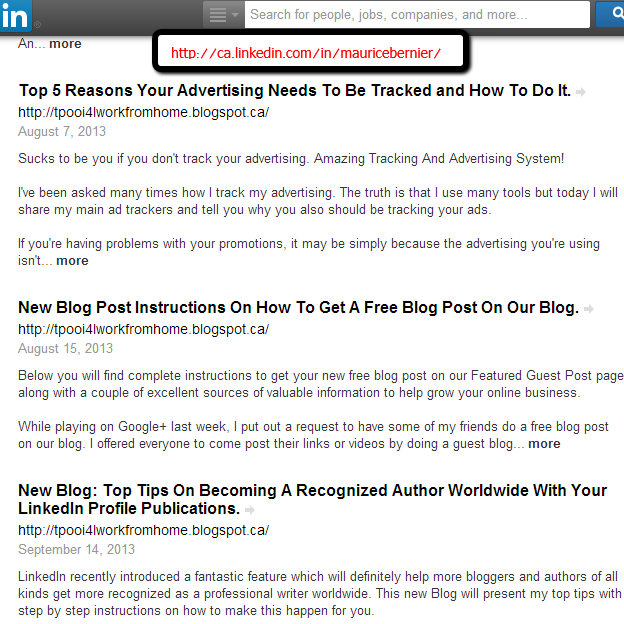 How Pinterest, Linkedin & Google Alerts Can Give You Great Free Advertising. To be successful in promoting any business online you have to have a marketing plan to drive traffic to your products or services. This article will show you where you can go to learn how to use Pinterest, Linkedin & Google Alerts to gain more visitors through great free advertising methods I use. 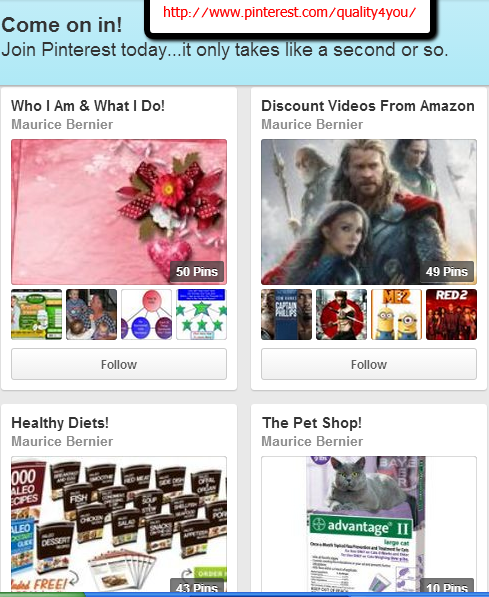 Pinterest is an image social network where members post their favorite images through image boards they create. The boards are listed by topic and can be viewed from the member's profile page. There is no limit to the number of boards or images which can be added and this is great for advertising your favorite product or service. Pinterest is the fastest growing social media site which has millions of members posting images on a daily basis. If anyone is going to surpass Facebook with regards to member population, I strongly believe it's Pinterest who will do it. 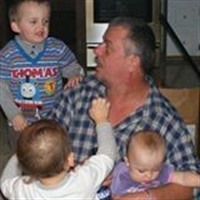 These members seek out images to post on their own pages many times by searching Pinterest for images they can use from other Pinterest users. This is great for you since many times they will come across your product or service image and Repin/Repost them onto their own boards. Everyone has images on their money making websites and once these get posted to Pinterest, your link gets automatically embedded with the image. One image has the possibility of being shared millions of times which translates to millions of potential Free visitors for you and your offer. Linkedin is one of the oldest business social sites in existence which also has millions of online business professionals waiting to see your offers. It takes a bit of time to set up your profile as in any social network but Linkedin definitely has great traffic generating capabilities. One of my favorites is that you can now add all your published works to your profile page for all who visit to see. Since I've been using that option, I've been able to increase my blog traffic significantly and it's all free. I wrote a special blog post on this back in September of 2013 which you can read and learn more about it if you like. Basically all you need to do is grow your Linkedin connections, join some group boards for more notice to your profile and upload your published works. Place the odd update on Linkedin, share it with your connections, group boards and watch the traffic come in to your published works where your money links are. 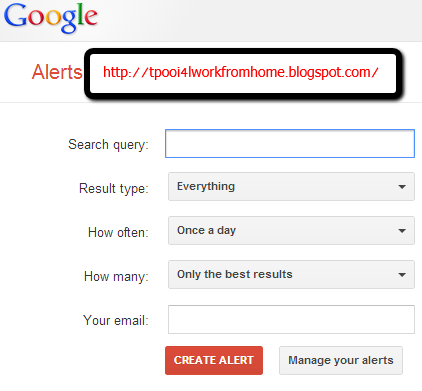 I use Google Alerts on a daily basis to get inbox updates on currently trending marketing tips. They come from great blogs, b2b sites and popular press releases. I then use the blogs to create back links to my own through good commenting. You can also do the same with some b2b sites but I haven't tried press releases yet. The best part of using Google Alerts for me is that I also gain a lot of knowledge which I can share through my own publications like this one. The second thing I like most is that the tips I get through my alerts all provide me with the latest advertising trends being used. This is a very powerful branding tool which has helped me immensely to gain recognition as an online professional. To learn more about using Pinterest, Linkedin, Google Alerts and how to set them up, just visit my website link associated with this press release. Your marketing plan doesn't have to be complicated or time consuming and great free advertising using the resources above will definitely provide a huge boost of traffic to your links.